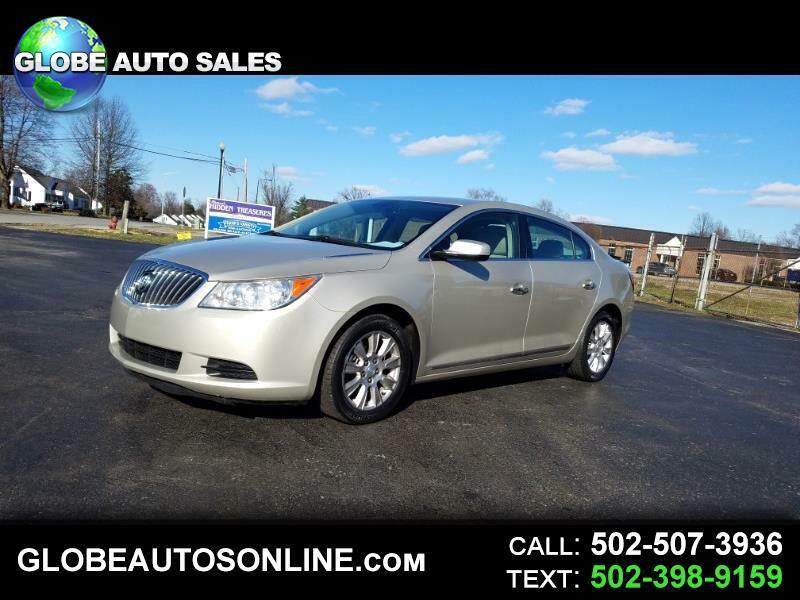 2013 Buick LaCrosse FWD. 4 door. 2.4 4 cyl. Automatic. Air. Fully loaded with power options. Low 70,000 miles. Clean Carfax. Good title. 2nd owner. Bluetooth. XM stereo. Alloy wheels. Super clean. Must see!